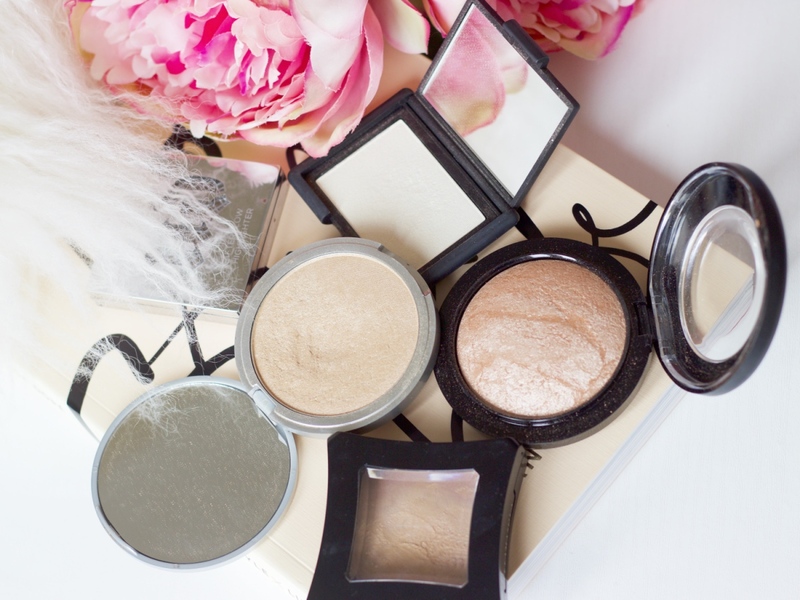 Today I am focussing on highlight and glow. How to make the most of certain features such as cheekbones and tricks on where to use highlight and add glow as a technique. I love highlight! 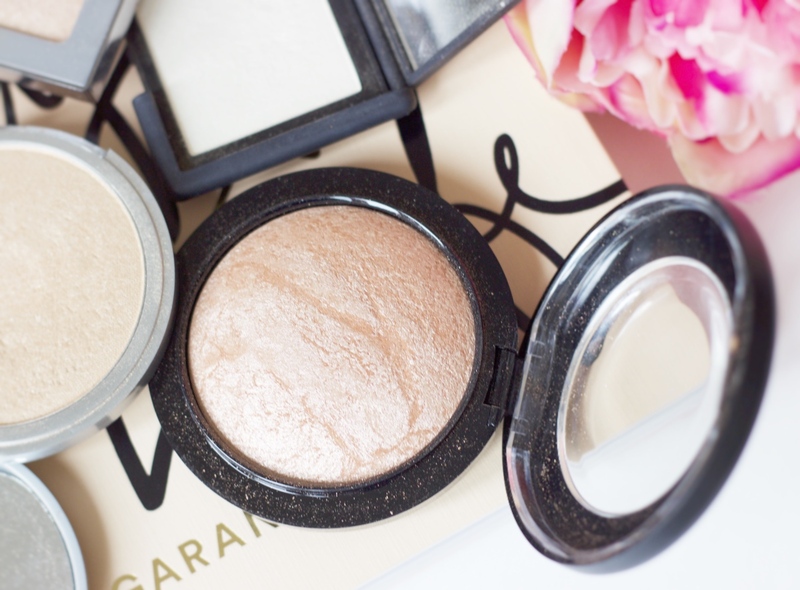 When used in the right way it gives an overall glow to your face. 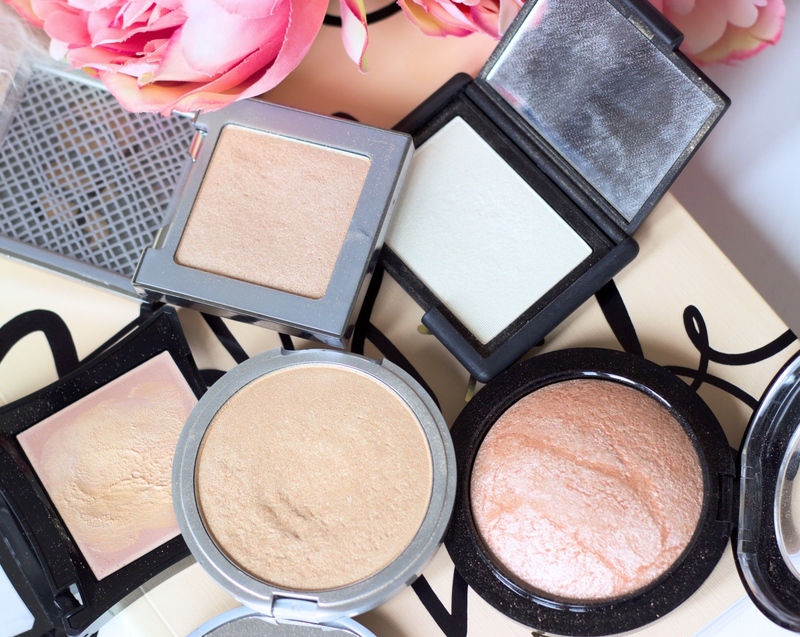 Even when very little or no makeup is being worn many make-up artists still use highlight to give that look of the ‘perfect cheekbones’ and a natural glow. All of the above highlighters have a champagne or golden undertone to the as that’s what suits my kind of skin tone the most. 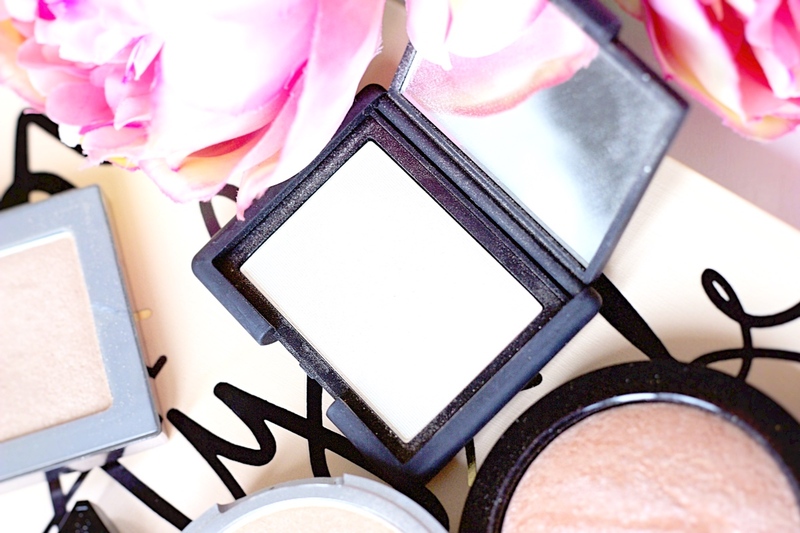 I love using powder highlight with a small pencil brush on the inner corners of my eyes. This brightens up my eye area and really highlights my eye makeup. Blend upwards and around the tear duct for that youthful glow. The most popular place to highlight is from the temples to above the cheekbones. It’s important to follow the curves of your face, feel for your cheekbones and apply just towards the top, where light naturally catches the shimmer. For a longer lasting effect you can use a cream highlight here or stick with powder. To give a real 3D effect or holographic look to your highlight, very slightly wet your brush and then apply highlight. If you are after more of a pout then add a very small amount of highlight to your Cupid’s bow, your lips instantly look bigger. If you love strobing, you can see my tutorial here but you can also see my highlight and glow tutorial in the video below.